For my birthday my boyfriend surprised me with this Beauty Box, I think he knows I have an obsession with all things makeup and skincare. 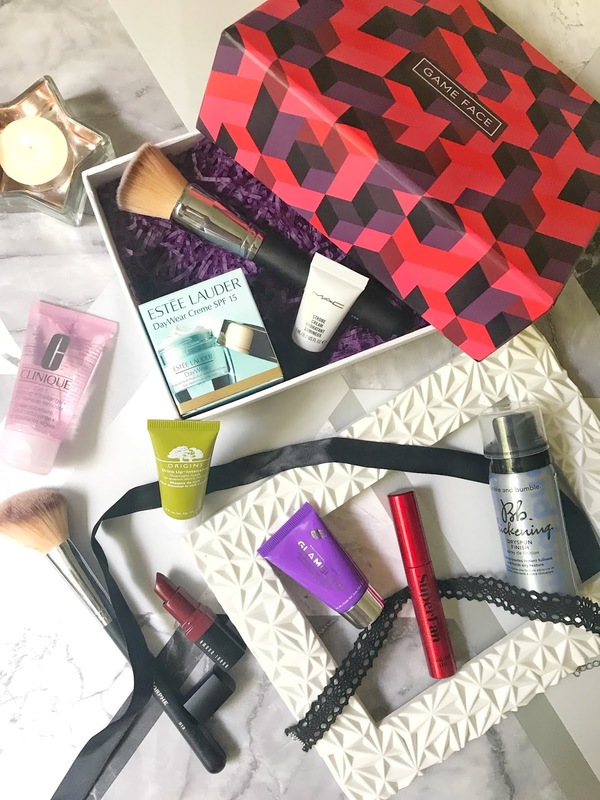 In this box, you get 8 miniature high-end beauty products with brands such as Estee Lauder and Bobbi Brown and all for only £25! This box has been made as a Uni Survival pack for freshers week with products aimed to help you through the first week of the term. From my research, you can actually get the box form each of the brands (that have products in the box) website. My box was brought from MAC and the delivery was actually really quick. In this box, you get 8 miniature products from 8 different brands, the brands in the box include Este Lauder. Bobbi Brown, Clinique, Origins, GlamGlow, Bumble and Bumble and Smashbox! I've had this box for a few days so I've been able to try out the products and I have to say that I'm impressed. Firstly this is the cutest lipstick ever, the size is just perfect for throwing in your handbag and going about your day. The colour of this lipstick is a really pretty deep red which I think is perfect to put in a beauty box because it will suit everyone. The formula is really comfortable to wear and leaves the lips looking and feeling extra smooth. I recently got false lashes which I love but I do really miss wearing mascara and when I saw this was in the box I really wanted to try it out. I ended up using this mascara on my bottom lashes and fell in love. This mascara has plastic bristles which help to separate and coat all of the lashes. The applicator is also the perfect size for the bottom and top lashes adding extra volume. I have used this stobe cream before and loved it, the colour is perfect for a really pretty pinky glow. This product can be used under or over foundation as a highlighter. I really like to use this product mixed in with my primer to add an extra glow. I also like to use this product before I apply a powder highlight to give it an extra boost and to help it last longer. This is the first time that I've tried an Origins product before and was very impressed. Overnight masks have been becoming increasingly popular recently and I have definitely been loving them too. This mask is designed to quench the skins first by moisturising the skin. I applied a thin layer of this mask before bed and woke up in the morning with extra soft skin. I have been using this mask for a few nights now and my skin feels amazing. I have wanted to try GlamGlow products for so long but it wasn't so easy to get. This mask has been so popular in the Beauty community and I was itching to try it. What's so unique about this mask is that it is actually silver and changes colour once it dries! As soon as you apply this mask you can feel it working straight away, it has a slight tingling feeling and once you remove the mask your skin feels firm and but soft. I was so excited about this product when I opened this box, its a pretty decent size for a sample product as you get 15ml, this would be a perfect product for travelling or going away for the weekend. 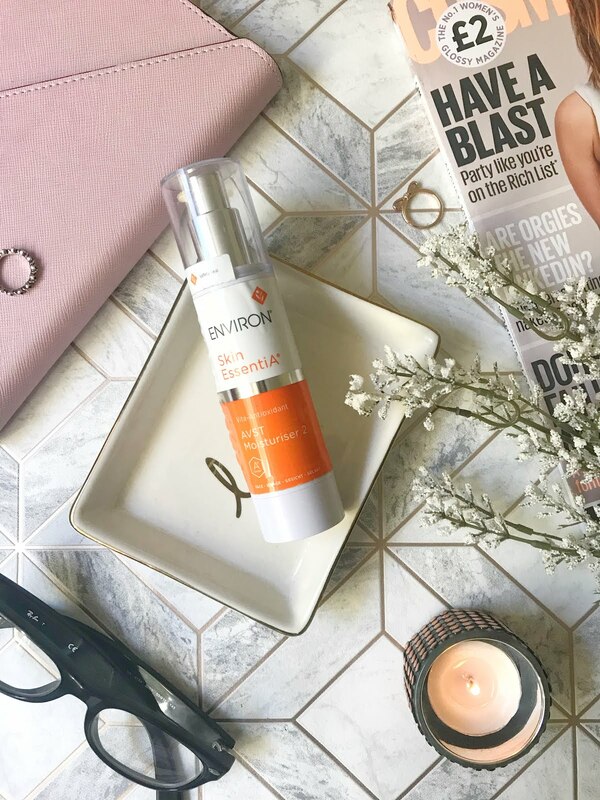 This cream has anti-oxidant protection and SPF 15 making it a really perfect all-rounder moisturiser. The cream leaves your skin feeling extra smooth and moisturised without any greasiness left on the skin. I've used a few Clinique products in the past and I've always been really happy with them. I hadn't heard about this product before receiving it in this box but I really wanted to try it as I really like other micellar products. This is a really gentle cleanser which removes traces of makeup really easily. This cleanser is perfect for people who have quite sensitive skin as its really calming. I've heard so many good things about products from the Bumble and Bumble range but didn't think they would work in my hair. Then I saw this Dryspun spray and was curious about how it works and what it does for the hair. This product is supposed to create fullness, and hold but still, give it an airy texture. When I tried this product I wasn't sure if it would work really well but it did, my air was given an extra lift without it being too stiff like using hairspray. 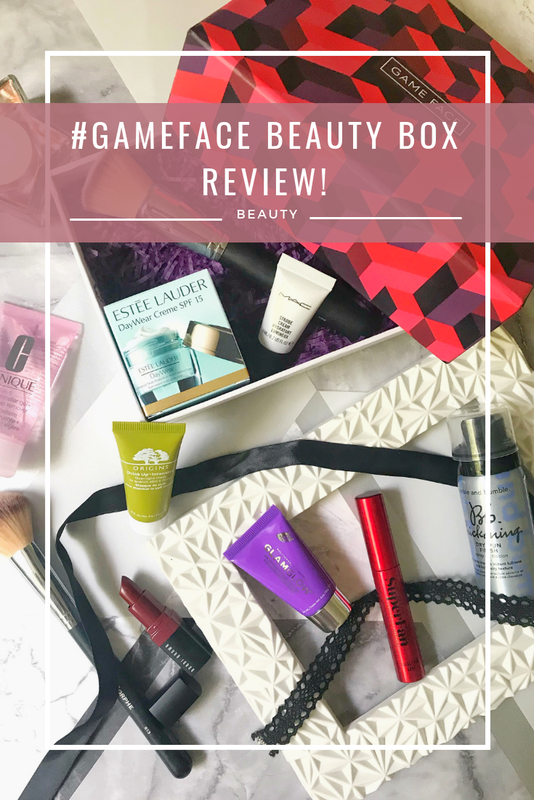 I would definitely say this box is worth the £25, you get to sample 8 amazing different products which are deluxe sample sizes before buying the full-size product, this you're your paying just over £3 for each product! 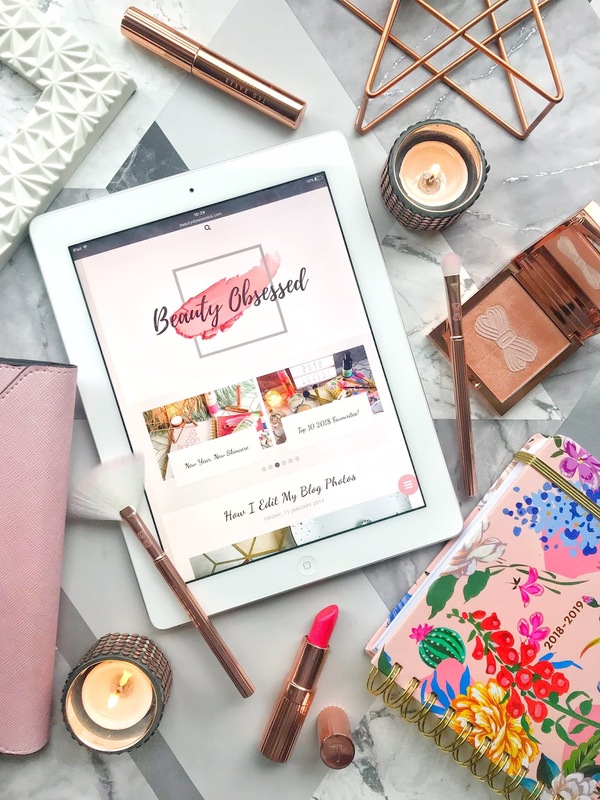 The size of the products means that they will also last you quite a long time before needing to repurchase full size, this helps you to really test out the products to see if you really enjoy them. *Amazon Affiliate Links Used In this post! Overall I am really happy with this box, it is full of products that I'm really enjoying using and I think I'll be getting a few full-size products when I run out. Have you tried any of these products before? I had never heard of this box before! It looks amazing though! So many things inside! I've never heard of this box before but it sounds like great value for money! I've only recently tried some Bobbi Brown bits and I've got to say they've been bloody gorgeous! The lipstick shade looks so bang on for this season and I'd love to own it. Everything looks really fab in this box but I've got to say I've tried so many glamglow products and not one of them have done a thing for my skin! So odd haha as they're so highly talked about! Great review and this box looks amazing! I especially like the sound of the Origins overnight mask. I'm getting older now (sadly!) so am always looking for new products to use on my skin. All of those products to try for only £25 is such a steal. If it turns out you don't like something, you've barely spent out on it so it isn't like you've wasted a lot of money. Such a good idea! Happy belated birthday! Love that you got to try out all of these high-end products without paying a lot of money. Great way to find out what you like. I love Clinique's products but haven't heard of the cleansing gel before. Glad you enjoyed it! I need to check out the Origins overnight mask! Thanks for sharing! ‪This box looks amazing ‬!! That bobbi brown lipstick is such an autumnal colour i lovee! !